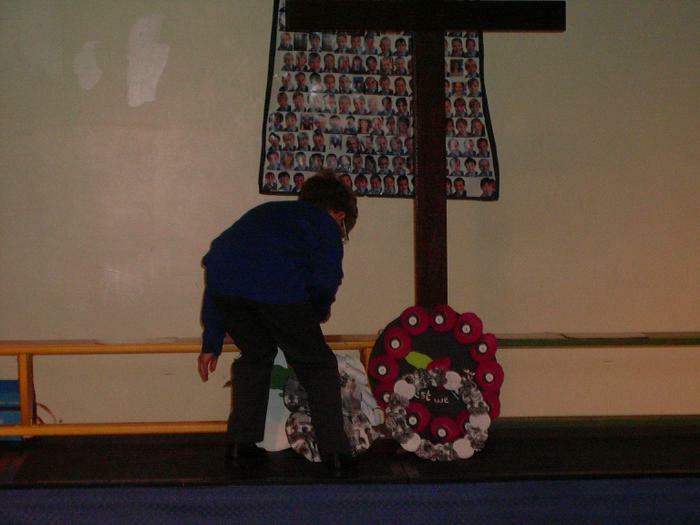 Our children are always encouraged to think of those less fortunate than themselves and to help one another. 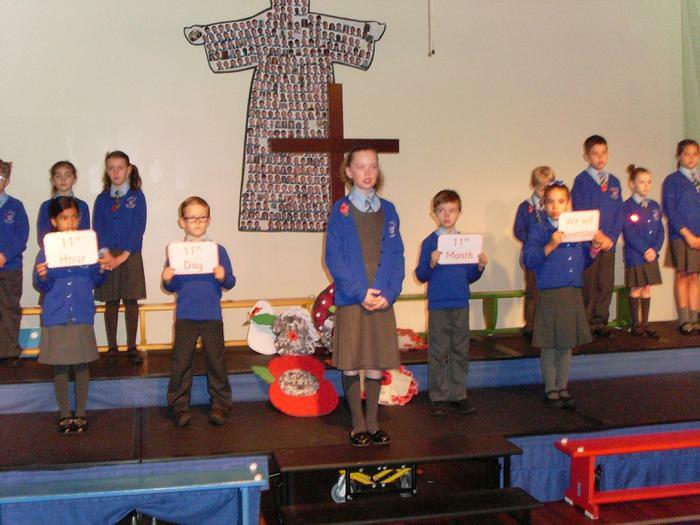 Theo and Ben in Year 5 organised a raffle to raise funds for the Walton Centre which looked after Theo's mum. 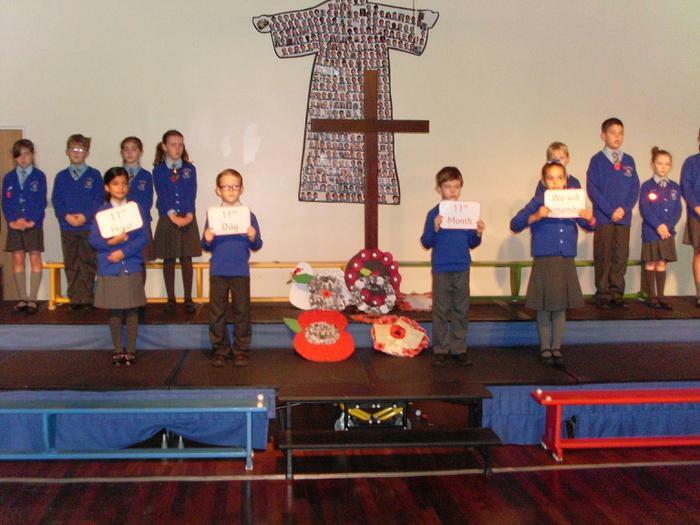 They raised £347. 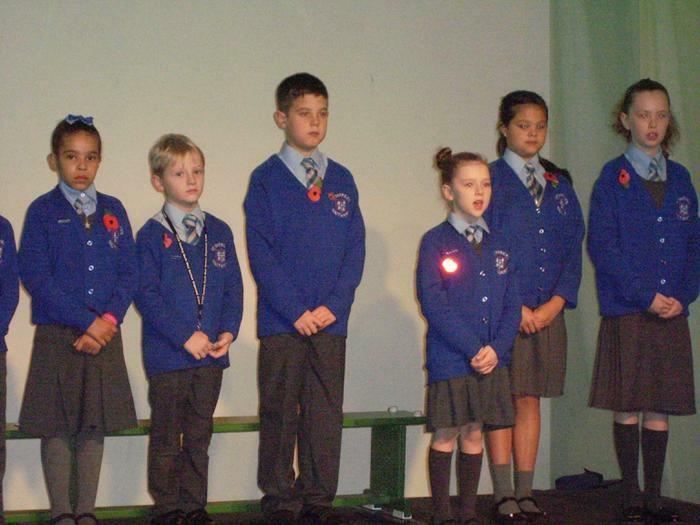 The children raised £485 in November for the Royal British Legion. 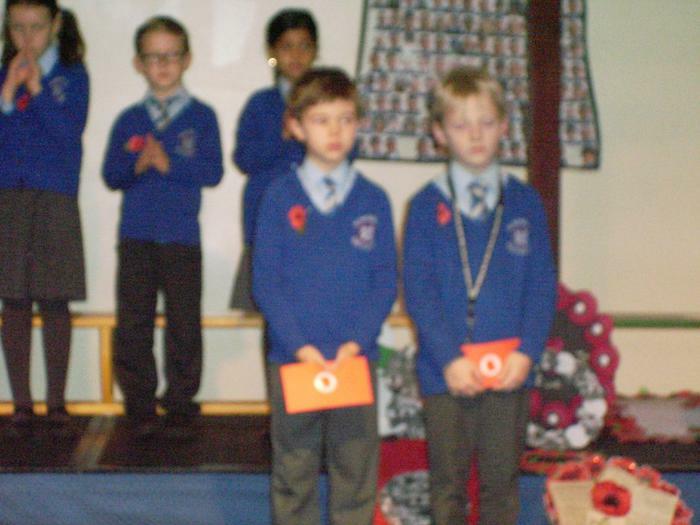 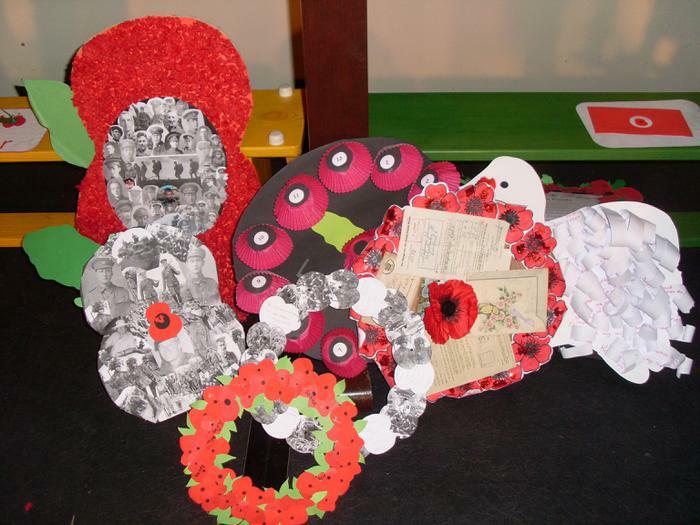 The School Councillors sold poppies and other items and through their assembly reminded the school of the work of the Royal British Legion.